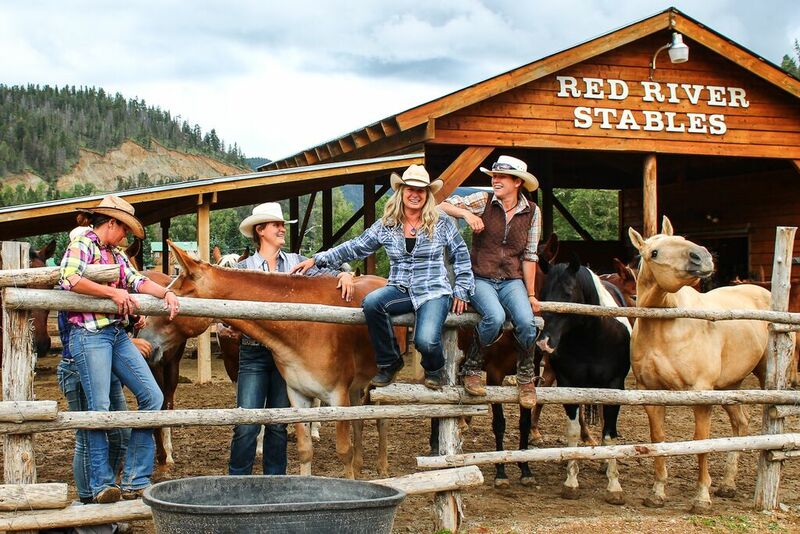 Serving the outdoor enthusiast for over 30 years, Red River Stables, owned by Dirk and Kathy Neal, invites you to come ride the scenic Sangre de Cristo mountains of northern New Mexico the way it was done 100 years ago – on horseback! We are Licensed and Insured to operate on Carson National Forest. 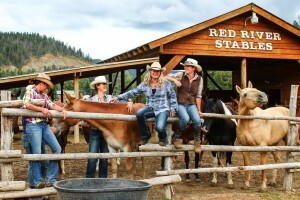 Horse boarding is available for $20 per night per horse.